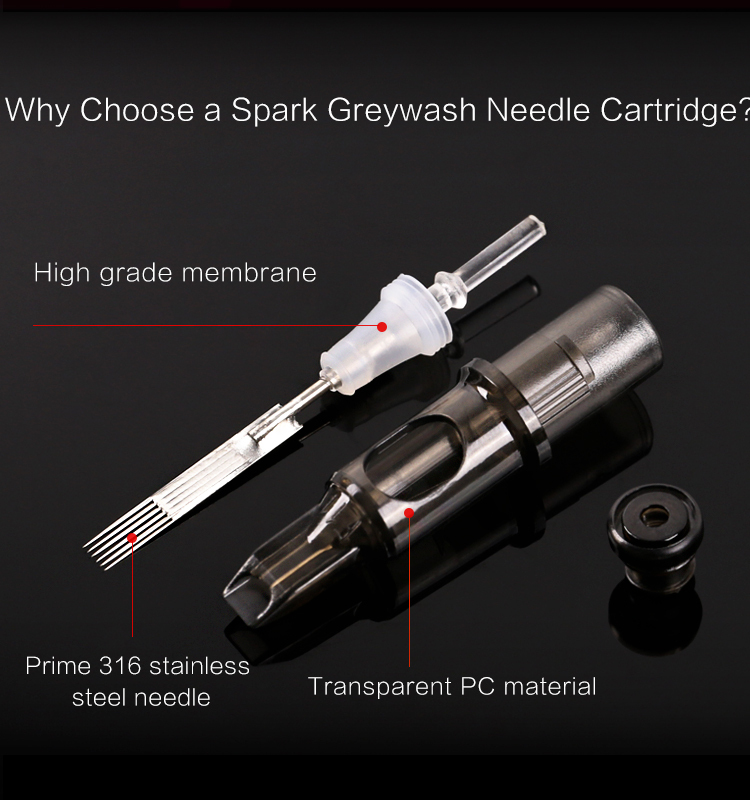 * All cartridge made from medical engineering plastics and 316L medical stainless steel. 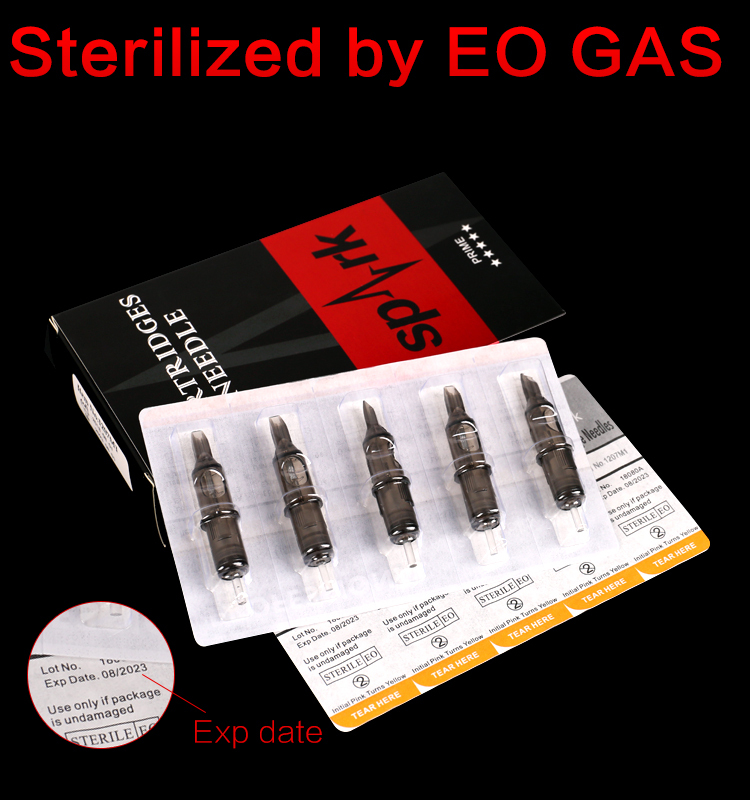 Sterilized by EO gas. * Blackbird series cartridge is a economical option,premium needle with Rubber O-rings system. 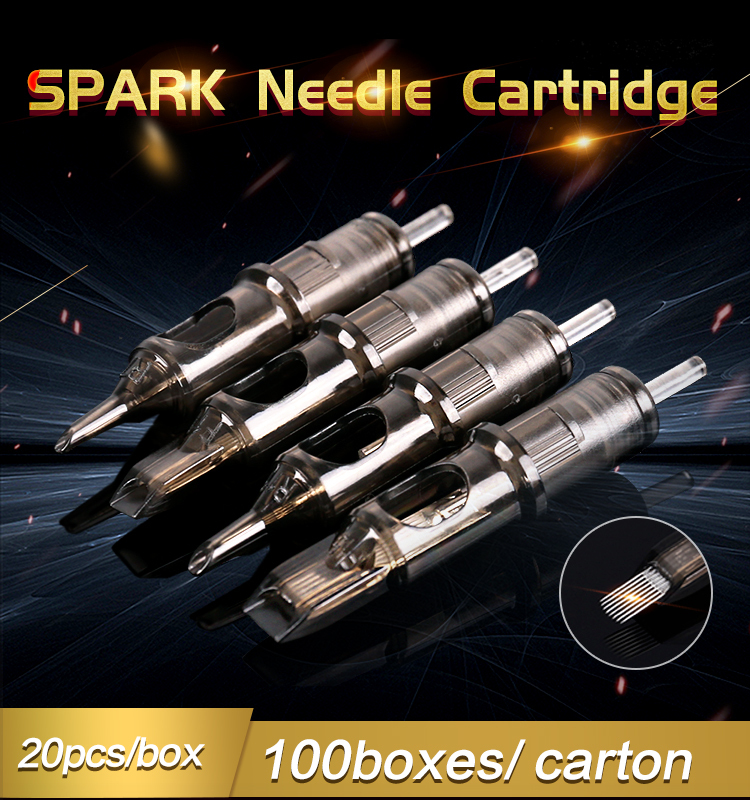 * Spark series cartridges is a prime needle cartridge with membrane system to prevent ink flow back. Abosolutely Safe! Spark Truecolor series improved in 2018 with better material and sharp needle, make best use experience. Spark Greywash series upgraded on innner structure with soldered needle bar inside make producing more steady and efficient. 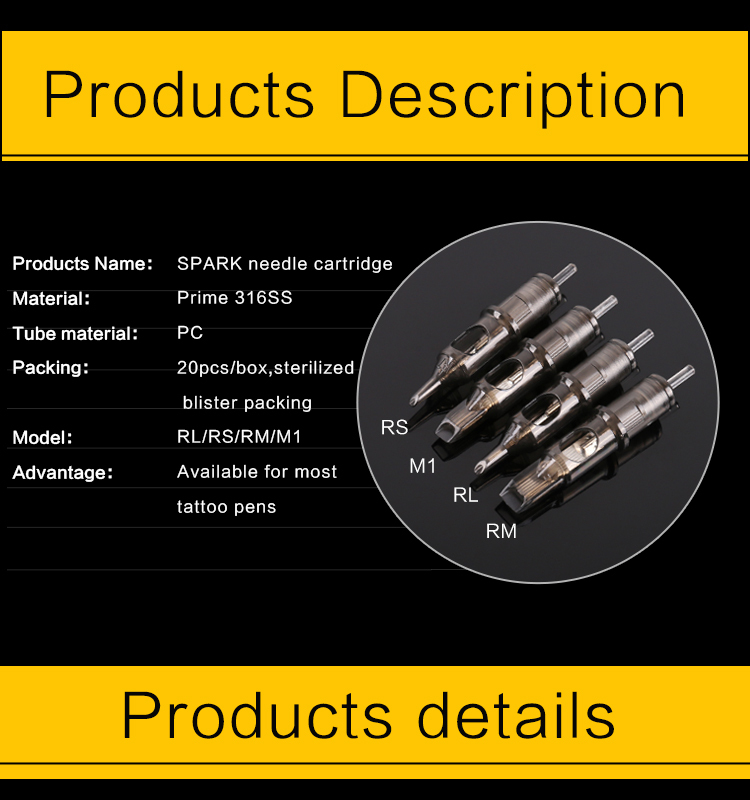 Looking for ideal Spark Tattoo Cartridge Manufacturer & supplier ? We have a wide selection at great prices to help you get creative. 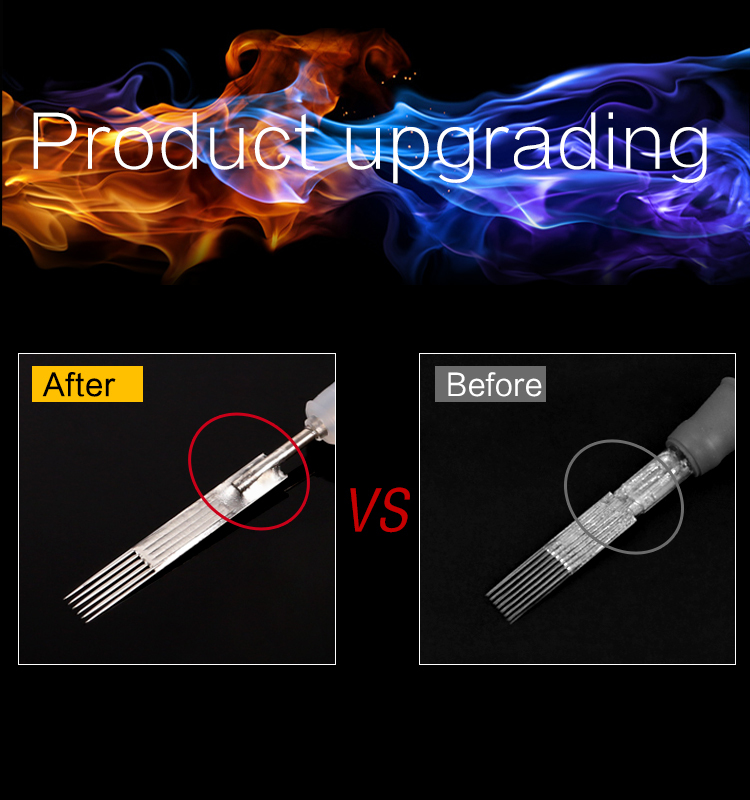 All the Disposable Tattoo Needles Cartridge are quality guaranteed. 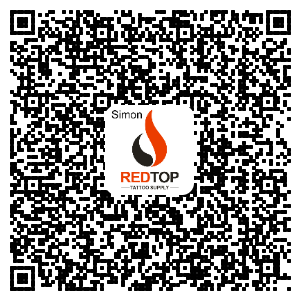 We are China Origin Factory of Membrane Tattoo Cartridge. If you have any question, please feel free to contact us.